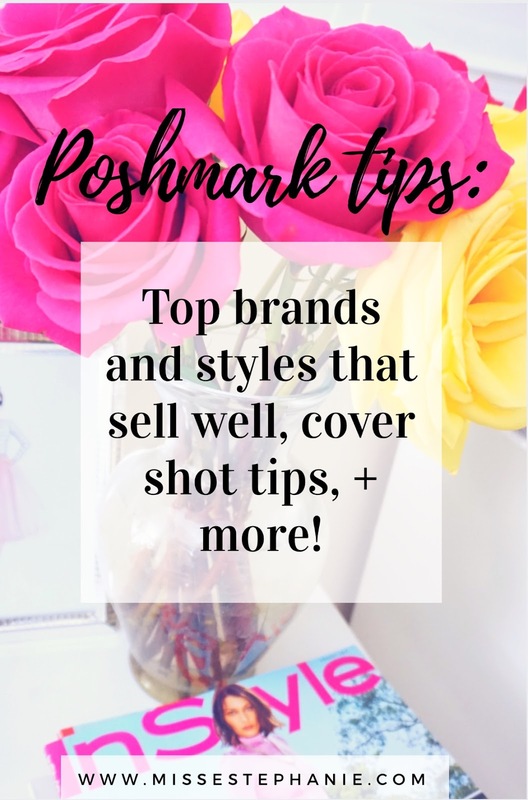 POSHMARK TIPS: BRANDS AND STYLES THAT SELL WELL, COVERSHOT TIPS + MORE! Since Poshmark is an app to buy and sell fashion it can get pretty overwhelming sometimes on how to figure out what sells and what is in demand. There are countless brands out there so I wanted to narrow down some that I always pick up if I see them because I know they'll sell! It honestly takes some trial and error (just like everything in life lol) but since my time on the app...these are the brands that I have come to find do the best and sell quick! Although sometimes style determines how fast an item will sell..these brands always attract potential buyers. 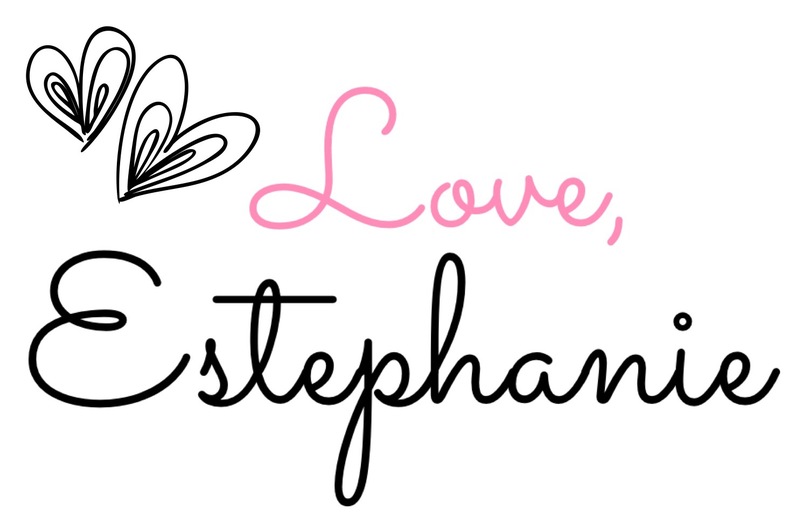 I want to point out that you don't only need to carry these specific brands in your closet. Other trendy, fast-fashion brands sell well too! 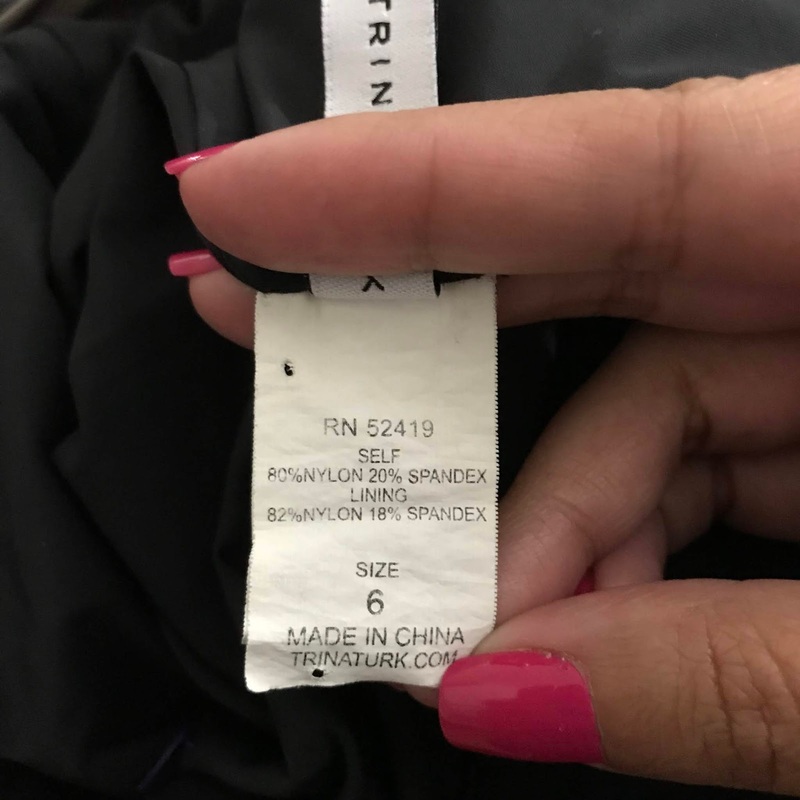 These brands/styles is want I know sells well and sells fast for me. -When sending your private "offer to likers" on a item, try to send it when you have a good 10+ likes on the item, that way there is a better possibility in a sale! Also, I tend to send my offers toward the ending of the week (Thursday or Friday) because this is when people usually get paid and have $ to spend. Learn more about 'offer to likers' in THIS post. - Listing Cover shots: in other words, its the main photo of your item that everyone sees first! Its super important to remember that there are thousands of listings on Poshmark...so taking your time on your cover shot makes the difference. 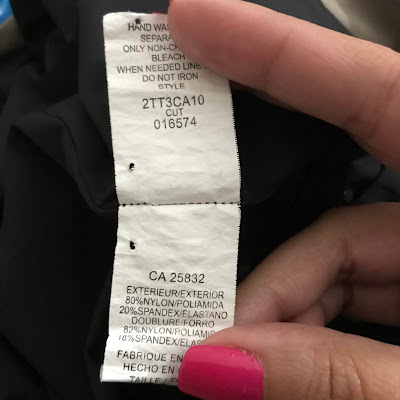 Make sure that the photo is clear and shows the exact item you're selling. Do not go crazy with editing apps and trying to make it look 'prettier'..be as honest as possible. The best possible way to take a decent photo is by natural light! -Searching for stock photos online: Its simply trying to describe the item to the best of your ability and hoping it'll pop up LOL. But almost every item has a style number stamped in the front tag or the small 'maintenance' tag in the inside. The RN number is sometimes helpful as well..but, always try to look for the style number! -When taking photos of items on a hanger, put pieces of tape on the back and stick it to the back so you will really see what you're selling. If it's just hung, it sometimes cannot be seen how it looks because the fabric is too soft, or if its too long, etc. -If a potential buyer asks a questions in the comments about the item...answer it quickly! There is no such thing as a dumb question because it could really make or break the sale! I know when I'm browsing on posh and if I ask a question and the buyer takes long to respond I usually forget about it and move along! -If a question is about pricing, refrain from answering it in the comment section of a listing (you cannot delete comments). This could sometimes discourages people to purchase or even to consider to buy it for full asking price! Hoping this info was helpful! 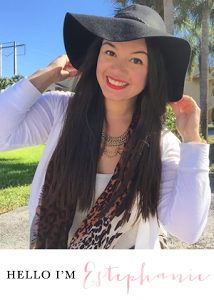 PICNIC WITH THE GIRLS + OOTD! OOTD: THE PERFECT LINEN SHORTS FOR SUMMER!